We often think of starting out with nothing and ending up being rich as some sort of a pipe dream that only happens in the movies. 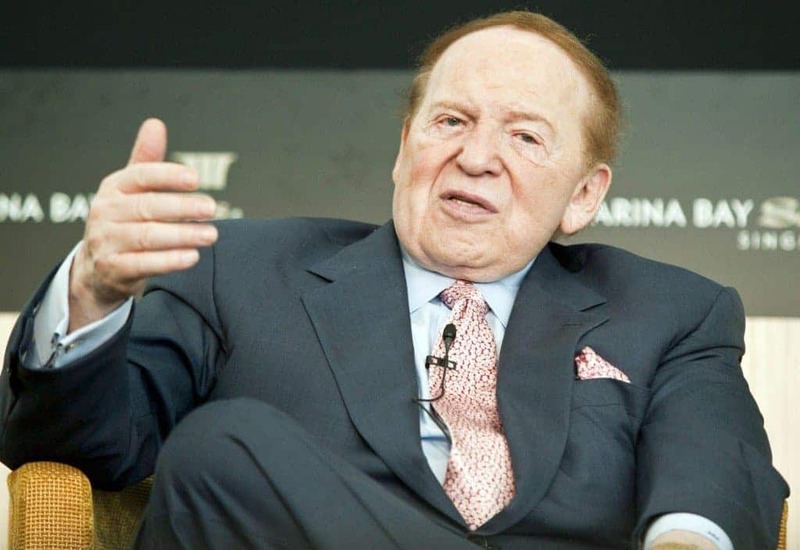 The fact of the matter is, is that there are a number of millionaires and billionaires that were even more downtrodden than you or I at one time in their lives. The people on this list all came from poverty stricken beginnings, only to have an idea and work hard enough at it to turn themselves into the richest of the rich. You’ll never believe just how bad some had it starting out. 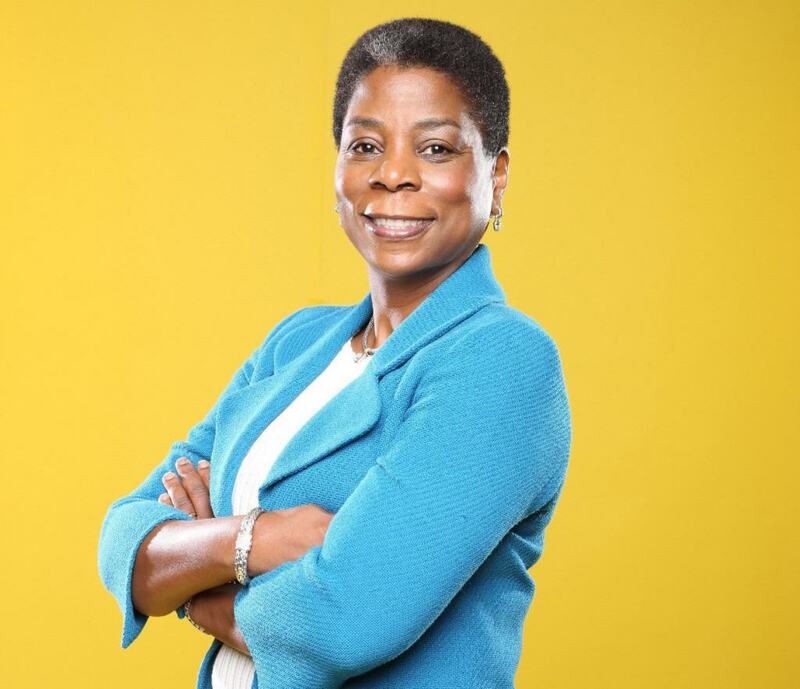 Ursula Burns was born in a low-income housing project in New York City. Her mother told Ursula that the only way to get out of poverty was to get a good education, so Burns studied mechanical engineering at NYU. She eventually landed at Xerox and worked her way to becoming the company’s CEO. 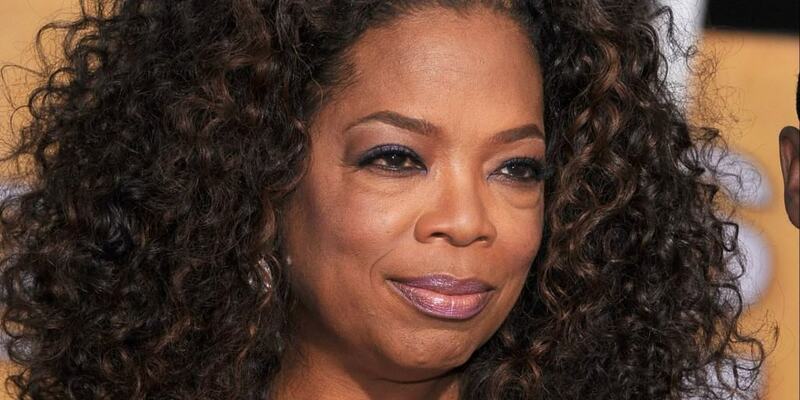 While her net worth might pale in comparison to some of the billionaires on this list, she’s made history as being one of the world’s only black female CEO’s of a major company. 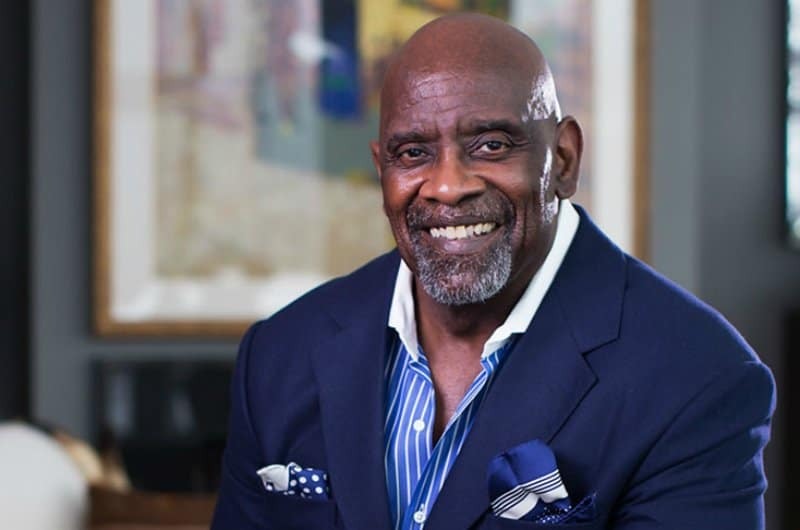 Chris Gardner started off with a tough childhood complete with an abusive step father. In order to get away from that poverty, he enlisted in the armed forces and then worked one menial job after another. Eventually he went through an executive training program, and eventually started his own company. His story was interesting enough that Will Smith even played him in Pursuit of Happyness. 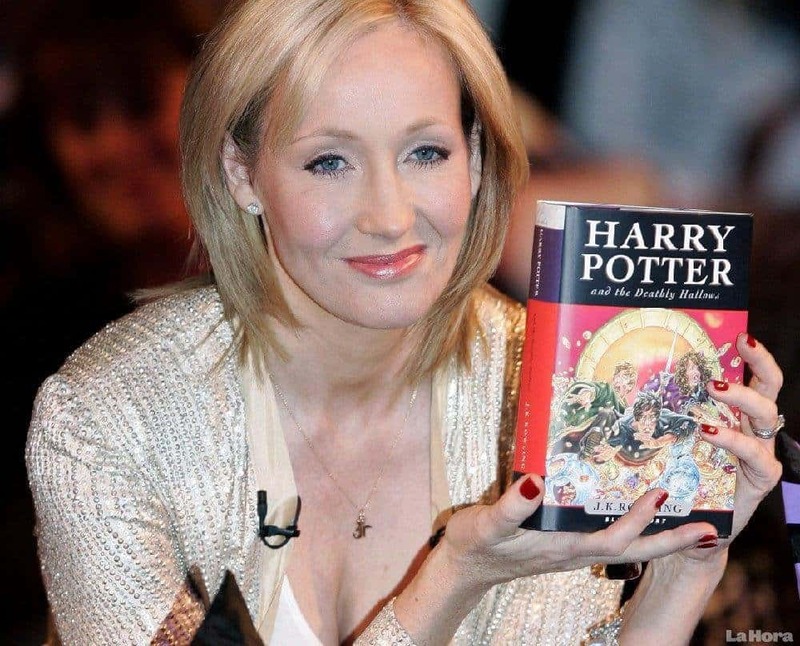 Everyone knows JK Rowling as the author of one of the most popular book series of all time. What people may not realize is that at one time, she was living off of welfare after a failed marriage left her trying to provide for her daughter. After writing Harry Potter, the author’s career took off. 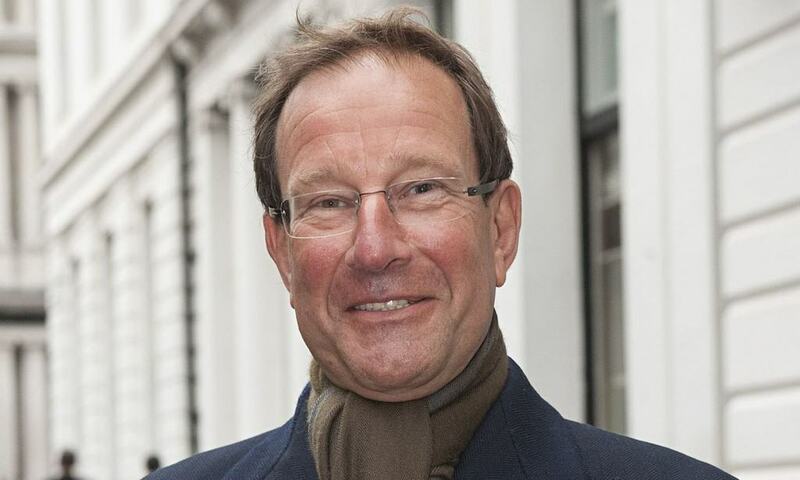 Richard Desmond spent his childhood living in an apartment above a garage with his mother. Desmond quit school to pursue a life in music but soon gave that up as well. Showing entrepreneurship to be envied, he eventually started his own magazine and that led to more magazines. Eventually he became the publisher for the British version of Penthouse and OK! His media empire has grown even more since then and now owns several publications around the globe. 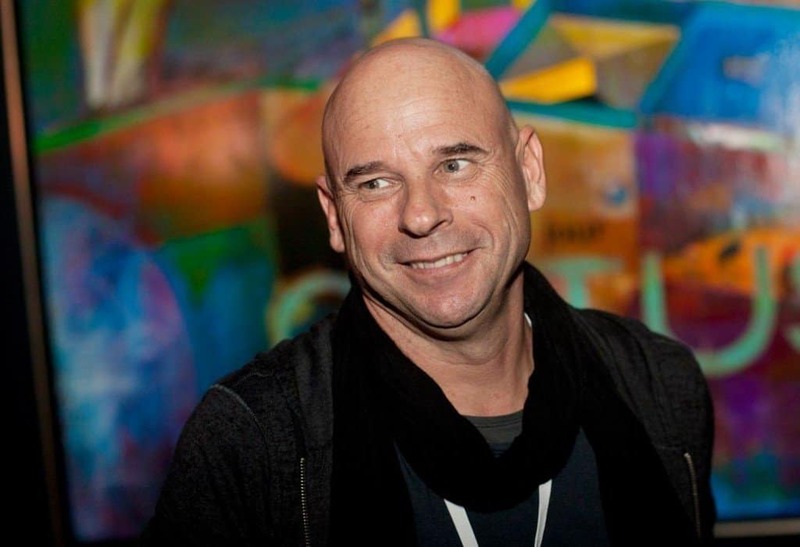 Guy Laliberté started his performing career as a busker on the streets of Quebec. Eventually he took a small troupe to the United States, with no money for return fare if they failed. They didn’t fail, eventually landed a gig in Las Vegas and Cirque De Soleil was born. Now his troupe travels the world and is one of the most popular acts of its kind. 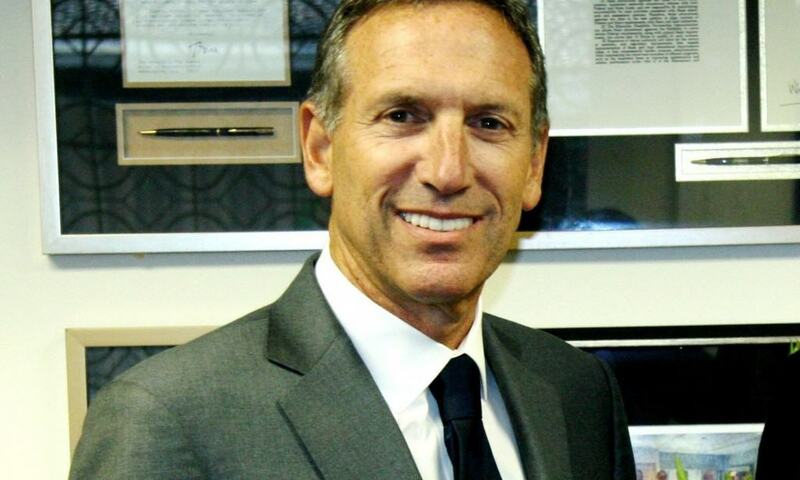 Howard Schultz and the company he now runs both had very simple starts. Now the CEO of Starbucks, the executive started out as the son of a truck driver in New York who stumbled across the coffee chain when it was still unknown. After rising through the ranks of the firm, he’s spearheaded its’ growth from 60 shops to more than 16,000. John Paul DeJoria was selling newspapers at the age of nine in order to help support his family. He was homeless at the age of 22. Eventually, he got a job at the hair care product line Redken, and that motivated him to start his company, Paul Mitchell. Oprah is one of the richest people on the planet these days, but her life started wearing dresses made of potato sacks. She also had a child when she was just 14, but he died while still an infant. As a teen, a beauty pageant win got her a job at a radio station and her broadcasting career was born. By the time she was 32, she was starting to become a national brand, and her road to riches had begun. 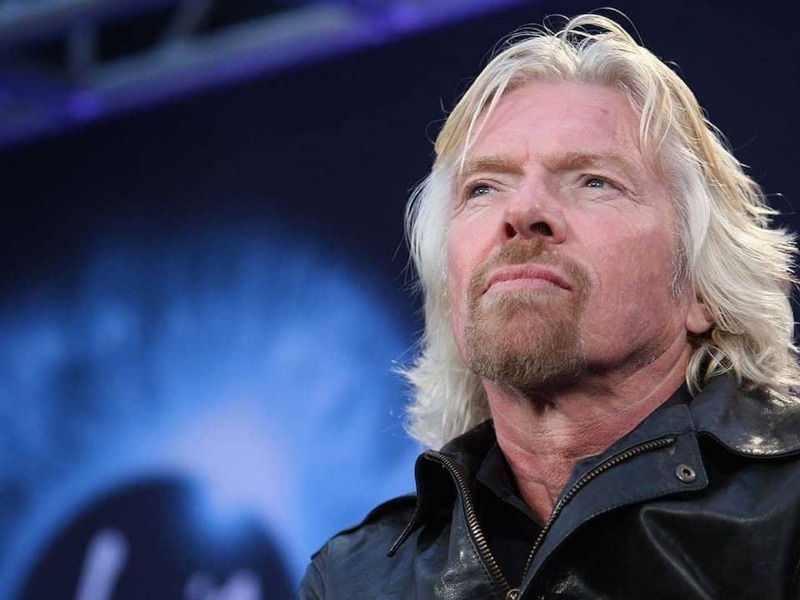 Now worth nearly $5 billion, Richard Branson struggled mightily at school thanks to dyslexia. Branson was actually expelled at age 15 and then dropped out a year later after being given a second chance. Eventually he landed on a business model, mail order records, that made him one of the wealthiest men in the world. Branson is also the brainchild of the multi-national company Virgin Group, which comprises of over 400 companies. Born to a poor family in the Ukraine, Koum moved to the United States as a teen and worked various menial jobs including a janitor. Sick of living off foodstamps, the yong man taught himself computer hacking and was noticed by none other than Yahoo! who hired him at the tender age of 21. 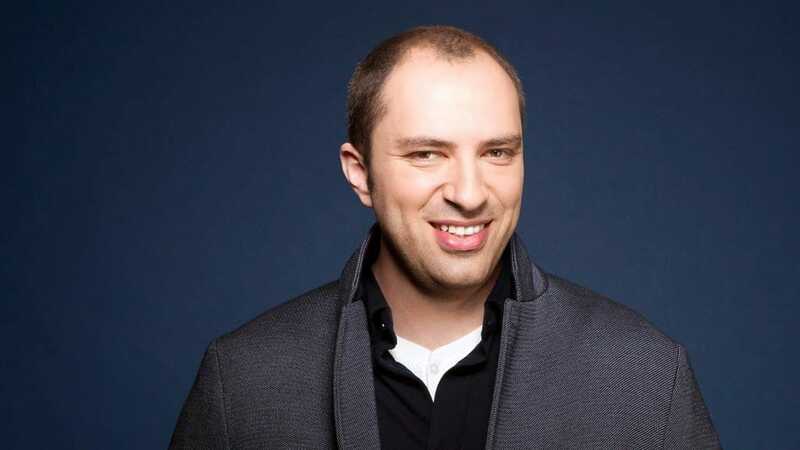 Eventually Koum went on to develop the popular instant messaging app WhatsApp which was recently purchased by Facebook for more than $19 billion. Leonardo Del Vecchio was one of the five children who couldn’t be supported by his single mother, so he was shipped off to an orphanage. His first job was working in a molding factory for eyeglasses and at age 23 he opened his plant. 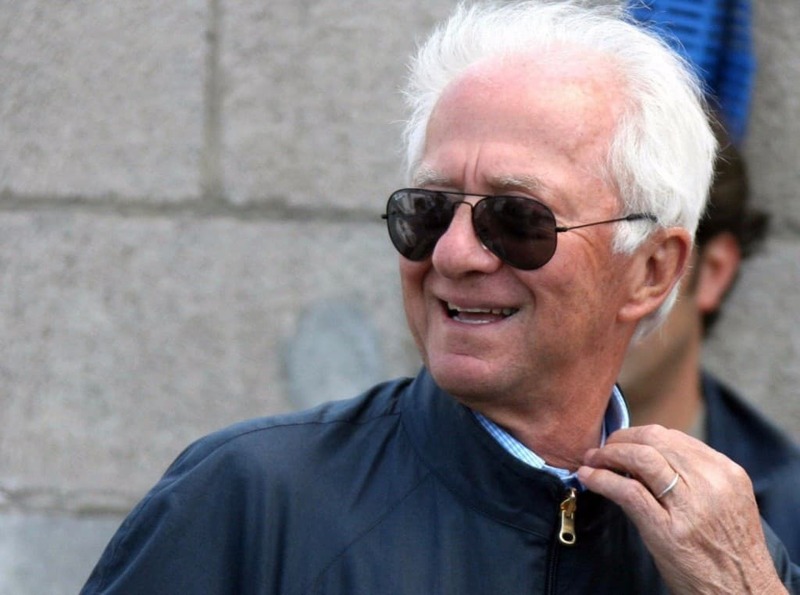 Luxottica has now become the largest eyeglass maker in the world and produces brands like Rayban and Oakley. 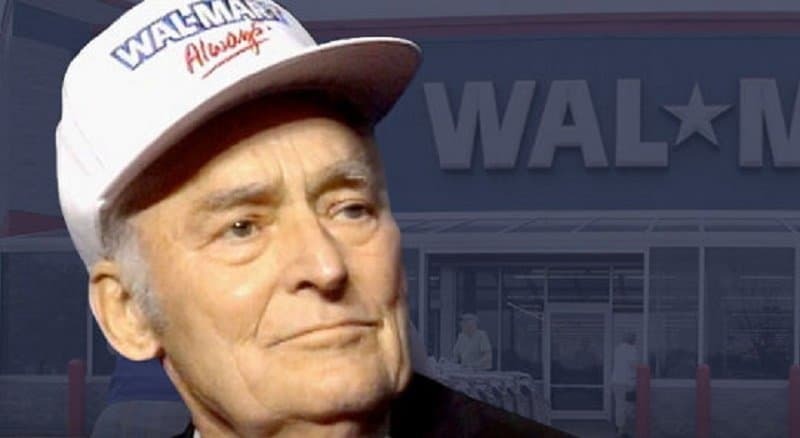 Sam Walton founded one of the most successful retail chains in the world; Wal-Mart, but the businessman got his start working on his family farm. Little Sam hand delivered milk and newspapers in order to make ends meat. At the age of 26, he used $25,000 in loans to buy an Arkansas Ben Franklin variety store, then bought more stores and eventually founded Wal-Mart. 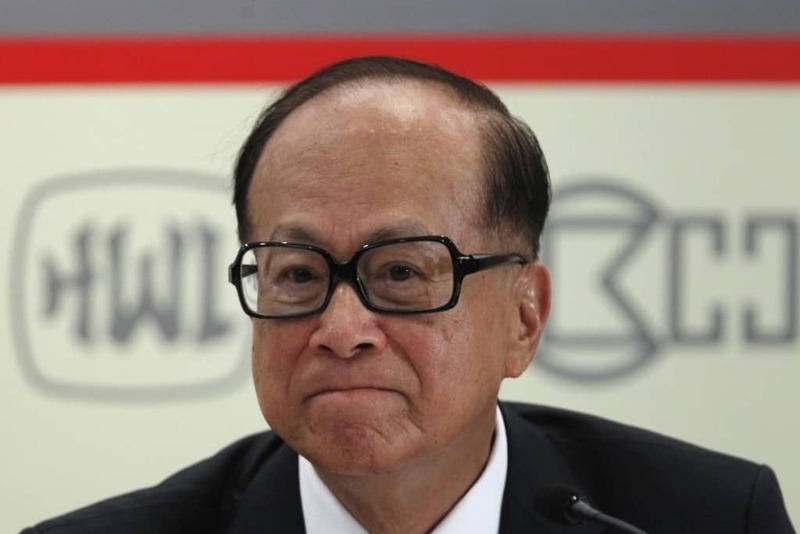 Li is now considered the richest man in Asia but he started his professional life at the age of 15 working in a factory 16 hours a day. Eventually he decided he wanted to start his own company and launched a plastics plant. His company became successful and he soon jumped over to real estate where his empire really took off. 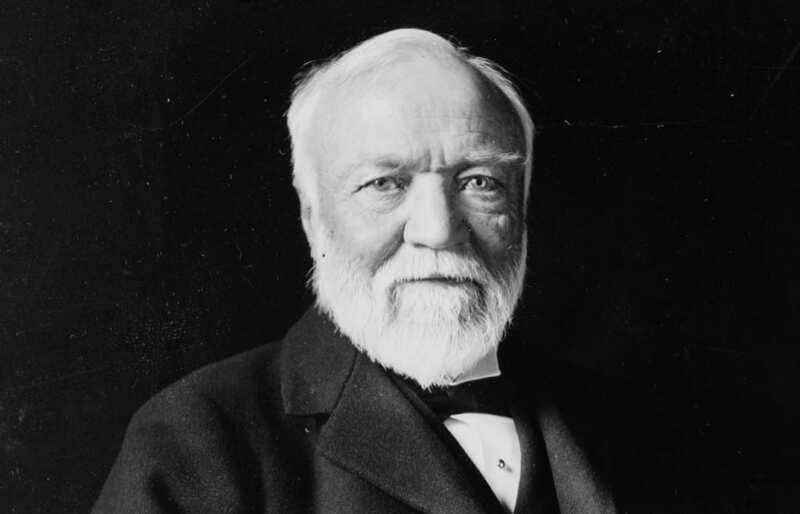 Considered the fourth richest man ever, Carnegie started out working in manufacturing plants at the age of 13. Tired of the 12 hour days, he saved up his money, began investing and eventually became a steel baron. Carnegie’s net worth is projected out to what it would have been today at the height of his power in 1919. The man was also a famous philanthropist who gave away a great deal of his estate before he died.